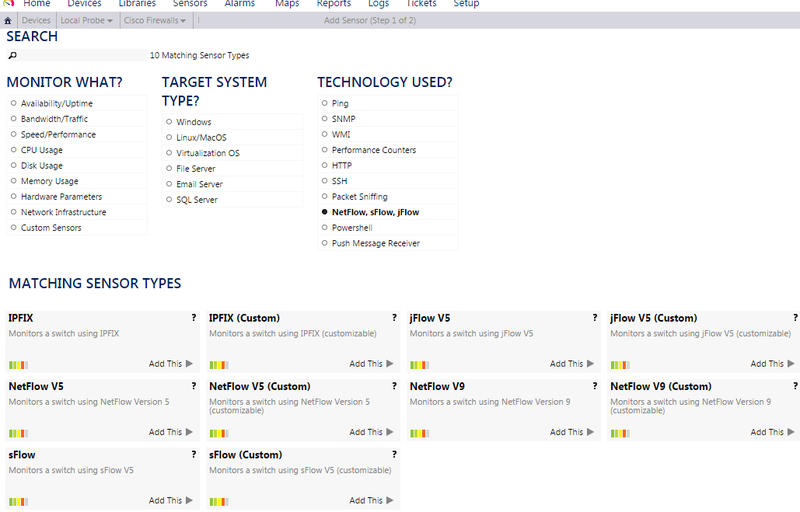 PRTG support most xFlow (NetFlow, IPFIX, sFlow, jFlow) protocols with their flow sensors. This configuration is old platform and IOS. 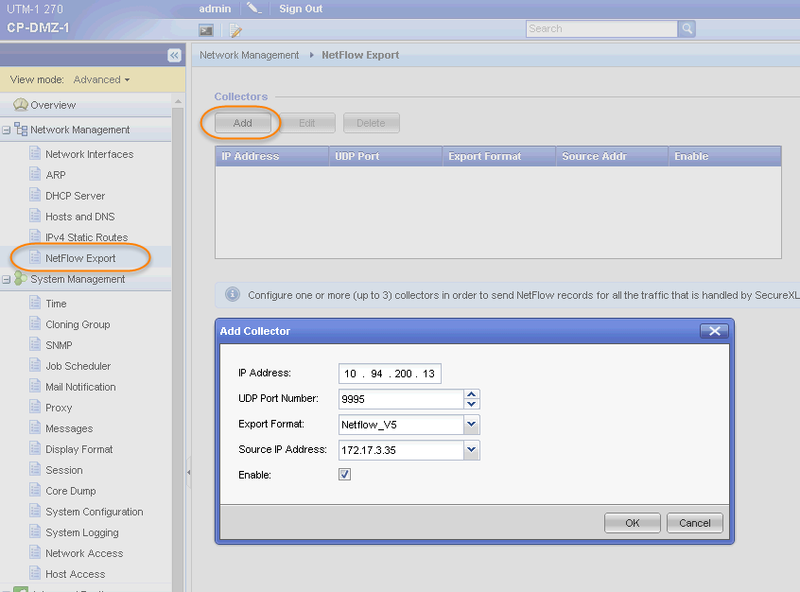 note: Please note that NetFlow data export has to be enabled on all interfaces of a router in order to see accurate IN and OUT traffic. 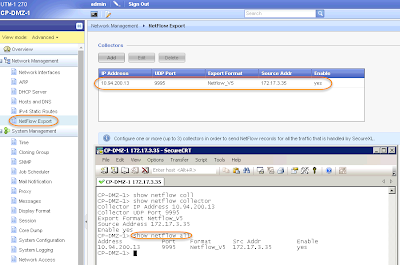 note:In fact Cisco ASA only support version 9. 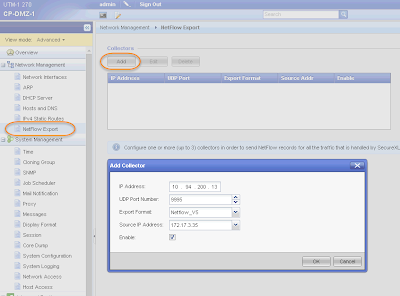 ASA NetFlow was never intended to be used for real time/live traffic analysis. 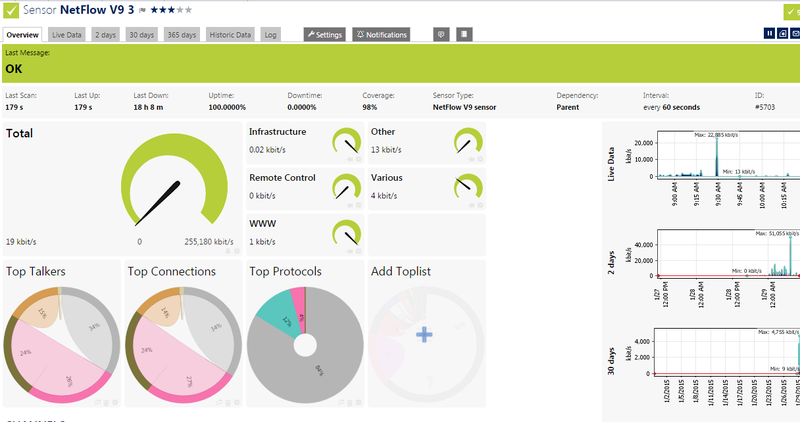 On the Cisco forums web page the official statement is: "[...] NetFlow on the ASA does not provide the ability to see this data in real time. The data can be collected after the flow has been terminated and analyzed but we do not support real time viewing of the NetFlow records. [...] The total bytes transferred can only be seen after the flow is torn down. [...] Lastly, all flows on the ASA are bidirectional. All counters for a flow will increase for traffic flowing from A->B or B->A. 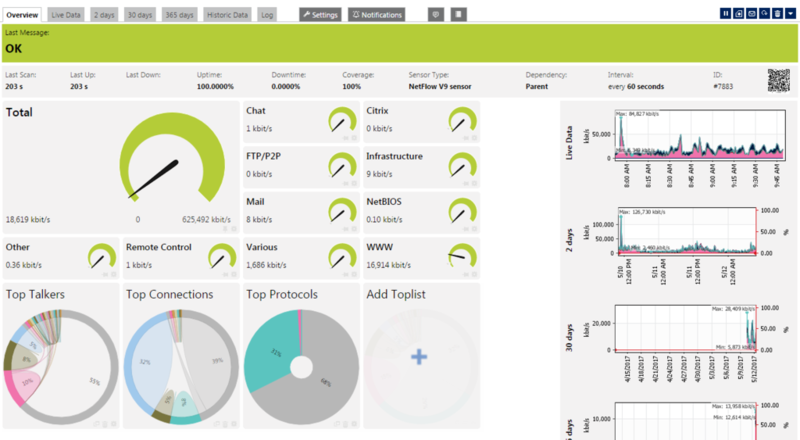 [...] NetFlow has a significant performance impact." 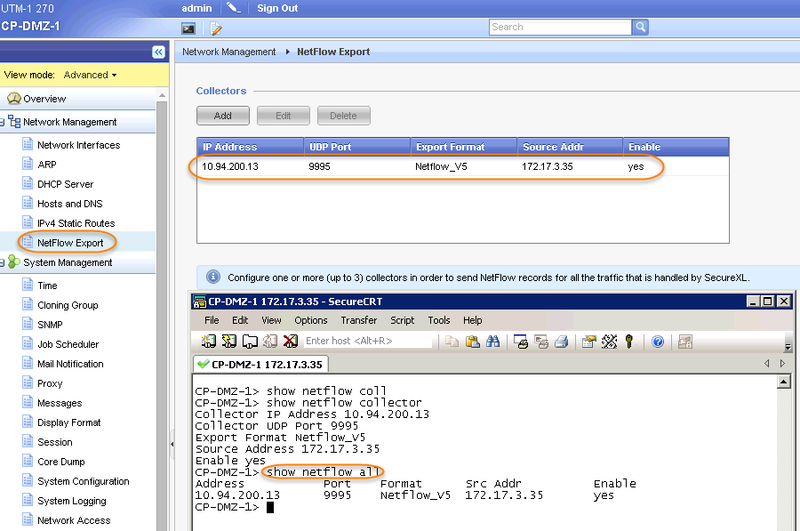 SecurePlatform doesn't support NetFlow but Gaia is fully supporting it. 4. How can I use a trusted SSL certificate with the PRTG web interface? This was helpful - thanks for posting! Those configuration was taken from old environment, but it should work. 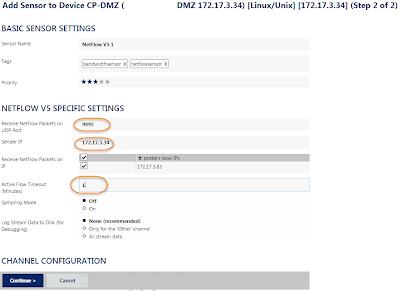 Do you have reth2.0 interface configured in your device? 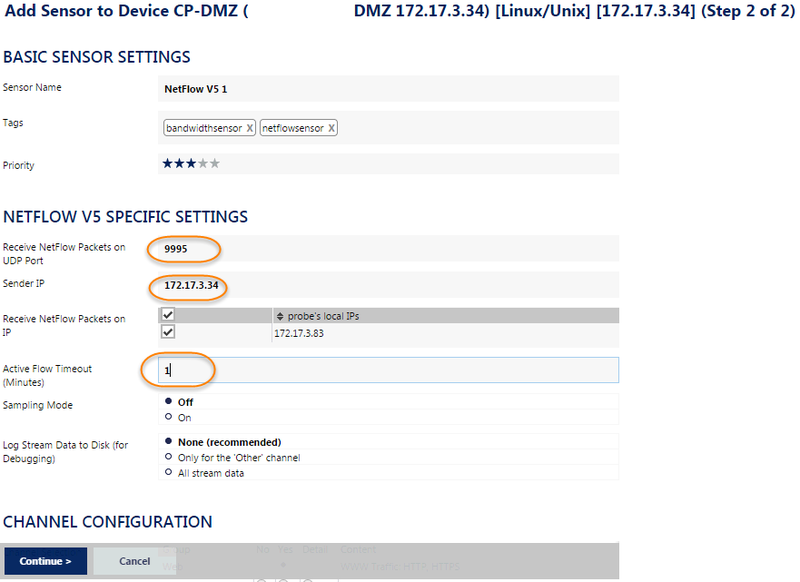 You may need to change some parameters to match your device configuration.